Ron Covell brings his easy-to-follow style to using the English wheel, a machine notoriously difficult for beginners to figure out. Ron shows the basic "tracking" patterns that are used to shape panels of various sizes and shows some lesser known processes, such as embossing. 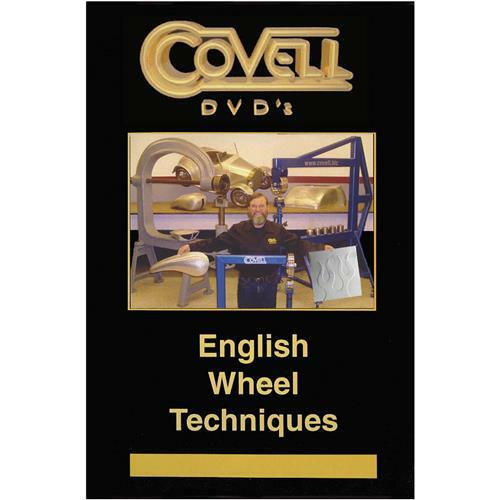 Whether you're brand new to the English Wheel or an experienced user, you'll find valuable information. 86 minutes.